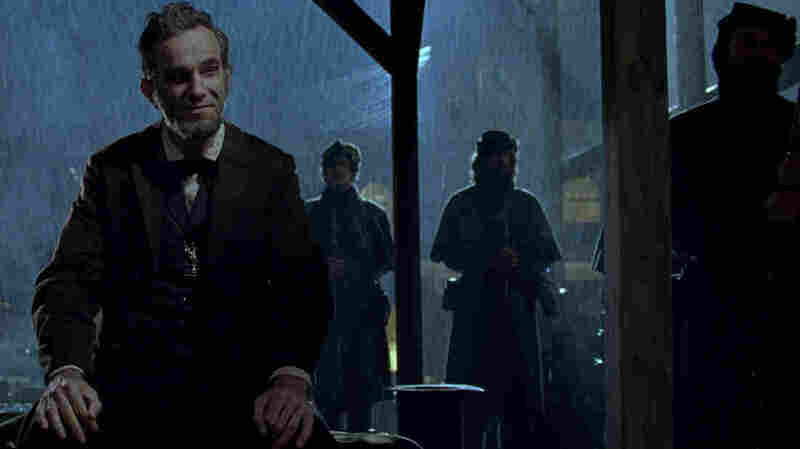 Kushner's 'Lincoln' Is Strange, But Also Savvy Tony Kushner wrote the screenplay for the film Lincoln, which focuses on the 16th president's tumultuous final months in office. Kushner read more than 20 books before writing about Lincoln, a man who had "an enormous capacity for grief that didn't deprive him of the ability to act." 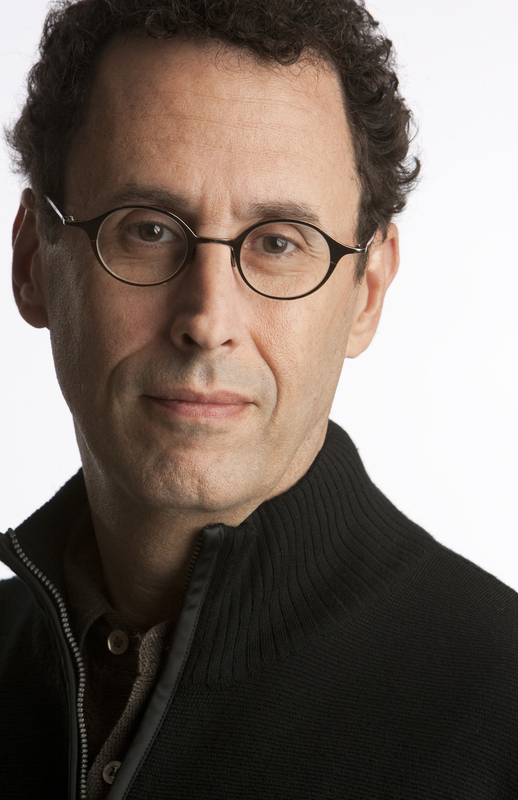 Tony Kushner spent years writing the screenplay for Steven Spielberg's film Lincoln, but that wasn't the only heavy lifting he had to do. It also took some effort to overcome Daniel Day-Lewis' reluctance to play the title role. "I wanted to write to him and say, 'Daniel, apart from the fact that you're like one of the greatest actors ever, look in the mirror. God is trying to tell you something — you look like Abraham Lincoln!" Kushner tells Fresh Air's Dave Davies. Lincoln is based in part on Doris Kearns Goodwin's biography of the 16th president, Team of Rivals — which helped convince the actor to accept the part. Kushner says that reading the book made Day-Lewis "feel that he was playing a character, as opposed to Superman." Kushner is the author of the Pulitzer Prize-winning play Angels in America. He also co-wrote the 2005 film Munich. 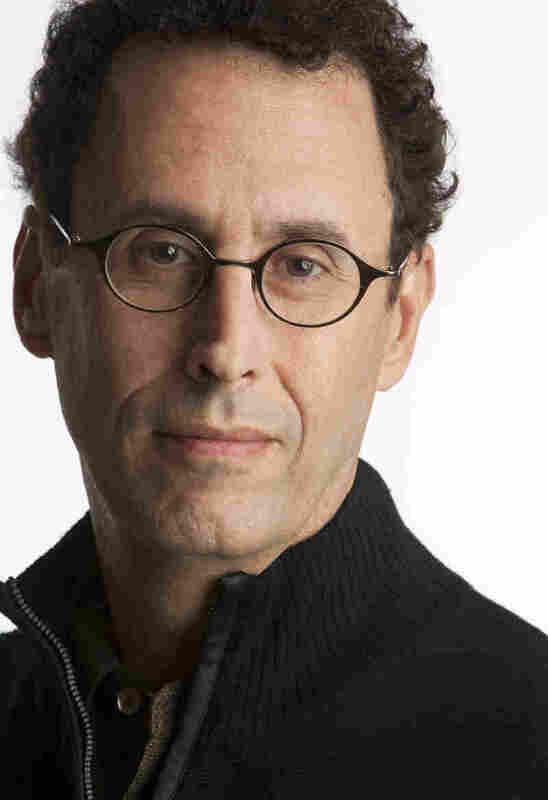 Kushner, who won a Pulitzer Prize in 1993 for his play Angels in America, read more than 20 books about Lincoln as he prepared to write the screenplay. "The man was just kind of a miracle worker in terms of finessing almost impossible circumstances and getting a result that he felt that he needed," Kushner says. "It was a combination of cunning [and] ruthlessness — he was sometimes very hard on his friends and asked them to make terrible sacrifices of their own ambitions." "Although there are no interpretations of Lincoln that say that he was a bad person, or a person who at one point loved slavery and changed his mind — [interpretations] that make any sense to me and that I think are in any way credible — there are certainly various versions of Lincoln and aspects of Lincoln. Like for instance his melancholy (which I don't think he was) that are legitimate readings of him, and everybody has to pick their own. ... Many people who knew him, including most of his closest friends, talk about how isolated and lonely and strange he was. "And I would imagine Shakespeare and Mozart and Albert Einstein were also very strange. I think it must be very hard to have a cognitive process that really only in some ways resembles the cognitive processes of most of your fellow human beings. And the ability to see things that no one else can see, on one level, is a blessing — it's certainly a blessing for the rest of us when something is made of it — but it also must be a kind of curse, because it seals you up in a world that only you can see. "I don't think he was a depressed person. I think he was a man with an enormous capacity for grief that didn't deprive him of the ability to act. And he felt no need to hide the fact that he was grieving — and in fact saw, as the president of the United States, a duty to talk to the country about its grief during a time when we now think as many as 800,000 men in a country of 30 million died in combat in a four-year period." "The syntax in the middle of the 19th century is not all that antiquated. If you read any American authors from that time, it's more ornate, but certainly syntactically, the structures of the sentences are virtually identical to ours. They didn't use incomplete sentences in their writing, but there's some evidence that there was a good deal of that in the speech. "My main concern was to make it playable — that it had to be language that wouldn't get in the way either of what the actors needed to do with it, or the audience hearing it. That it rang true. And for that, 19th-century novels were an enormous help — also newspaper accounts and even transcripts of some conversations that are available. And I used the Oxford dictionary, and I checked every single word through all 10 million pages that I wrote. If any word struck me as possibly post-1865, the OED is great, because it's a word museum. And it will tell you when every word, as far as we know, first appeared in the English language." "She apparently sold Lincoln's annual letter to Congress — which is what the State of the Union Address used to be — to a newspaper to raise money to buy stuff for the White House. And that, of course, was a huge transgression, and the House seriously thought of calling her up and investigating her. Lincoln stopped that. "The thing that I think people don't understand about Mary, or don't give her credit for, is that when they came to the White House, it was in an absolute shambles — as was the country. Obviously, it was falling apart in 1861. And I think because she came from a political family and had a very keen sense of political theater, she knew that the backdrop for the Lincoln administration had to be splendid and suggest power and coherence, since the U.S. at that moment was anything but coherent. It was disintegrating. "And she did it. When you look at the engravings from the time, people were clearly just blown away at how beautiful the place was. And she deserves an enormous amount of credit for doing that with almost no budget." "The abuse of the South after they were defeated was a catastrophe, and helped lead to just unimaginable, untellable human suffering. So had Lincoln not been murdered, and had he really been able to guide Reconstruction, I think there's a good reason to believe that he would have acted on those principles, because he meant them. We know that he meant them literally, because he told [Ulysses S.] Grant to behave accordingly."